Hwang Jung-min is a famous South Korean actor. 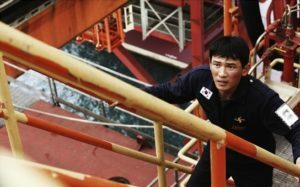 Starting in the theater, his name became known after he acted in the movie Waikiki Brothers, which became a sleeper hit in Korea. Most of his movies become hits in the box office, making him a member of the 100 million viewer club. 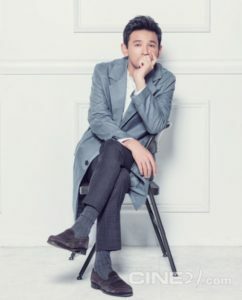 Wanna know more about Hwang Jung-min and his work? Here’s his full profile!